Your first access process will allow you to create your UQAT Account​​ (ex: account@uqat.ca). 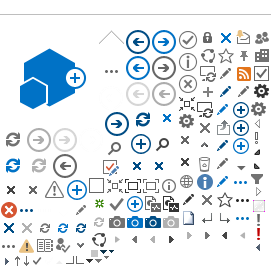 This account will allow you to access the organisation’s different computer tools. Once you have your UQAT Account and password, you need to connect to your academic file with this information. As of your first connection, you will have to change your password, please ensure that you remember it. You will also be prompted to input your ​personal security information. This information will allow you to obtain a new password if you’ve forgotten your current password. Once this step is completed, you will be able to follow up with your admission application.